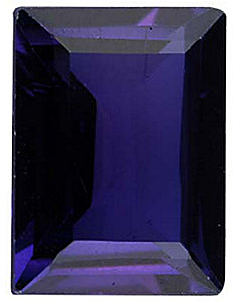 Imitation Alexandrite Cushion Cut Stones Imitation Alexandrite Gemstones Display a Deep Tealish Purple Color in Daylight With an Excellent Color Change to a Pinkish Red in Incandescent Light. 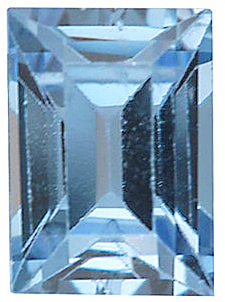 Clarity is Eye Clean Plus. 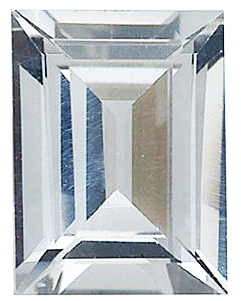 This rectangular cushion shape, not to be confused with antique cushion which has rounded corners, is basically a rectangle with step cut faceting. 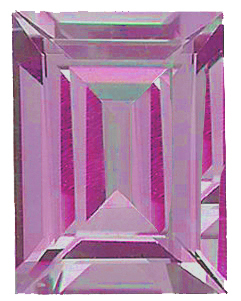 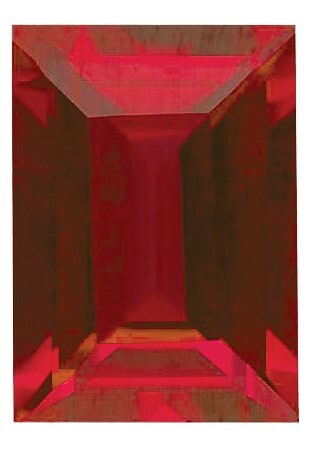 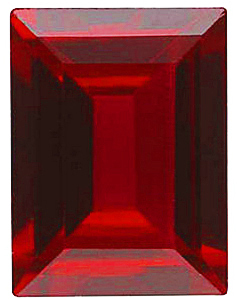 It is similar to emerald cut gemstones, however Emerald cut gems are distinguished by their flat corners, making them actually octagons instead of rectangles. 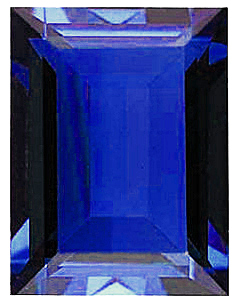 These stunning cushion cut gemstones are great for adding a sleek and geometric look to custom jewelry creations. 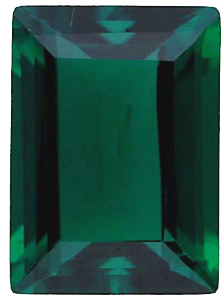 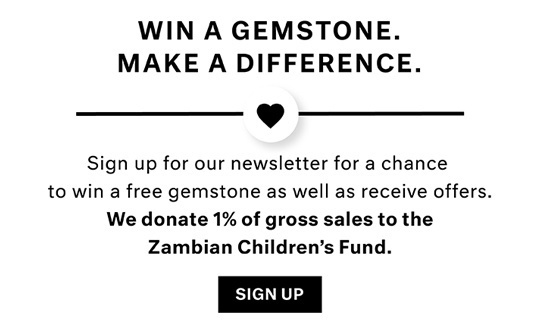 AfricaGems offers a great selection of 12 varieties of non genuine loose gemstones in cushion cut which, for the most part, correspond to the birthstone gems. 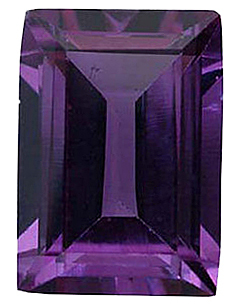 Creating custom jewelry can be an expensive process but using non genuine imitation gemstone is a great way to keep the cost down while achieving the same beautiful gemstone jewelry look. 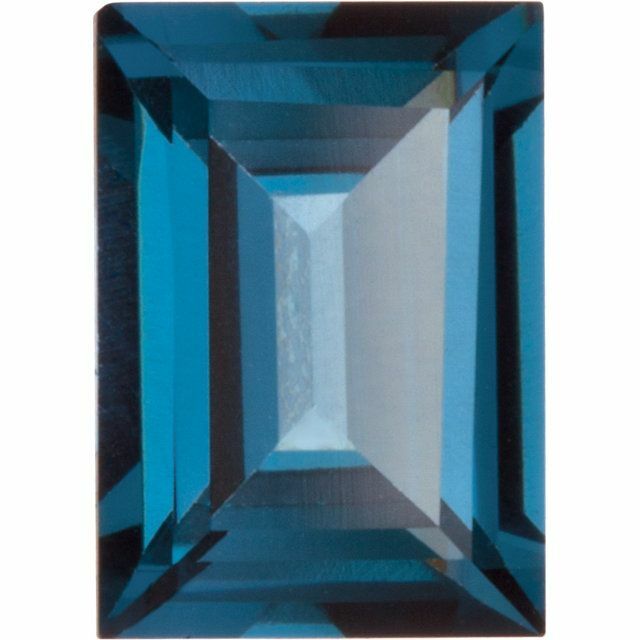 With uniformity in clarity and color, imitation colored gemstones are a reasonably priced alternative to genuine gemstones, and are extremely suitable for jewelry that will be work every day or perhaps for children�s jewelry. 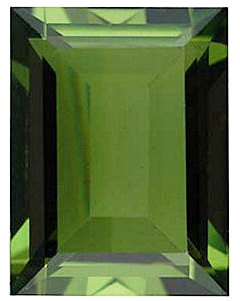 AfricaGems offers FREE shipping on all imitation cushion cut gemstones. 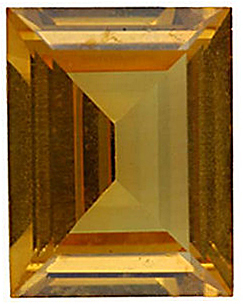 Wikipedia Examines the Rectangle Shape � How Much Do You Know About This Quadrilateral With Four Right Angles?